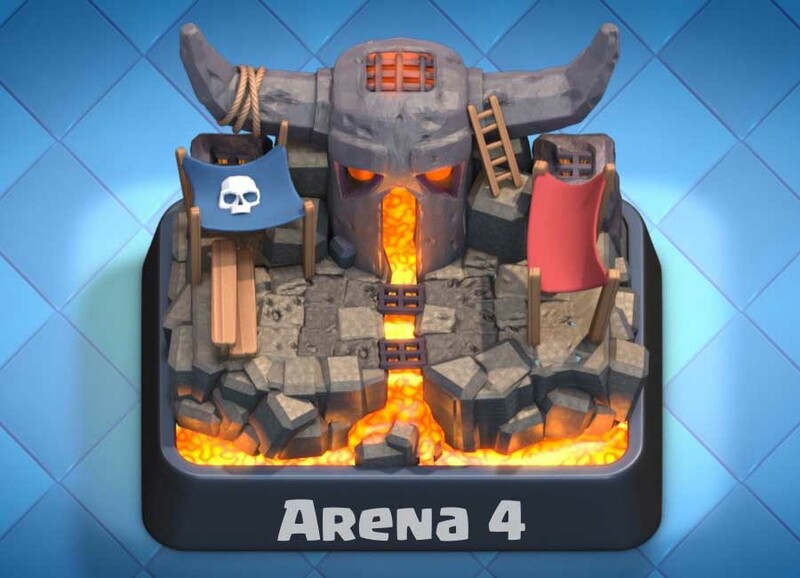 The Builder’s Workshop is the new arena that came with the March 2016 update of Clash Royale. 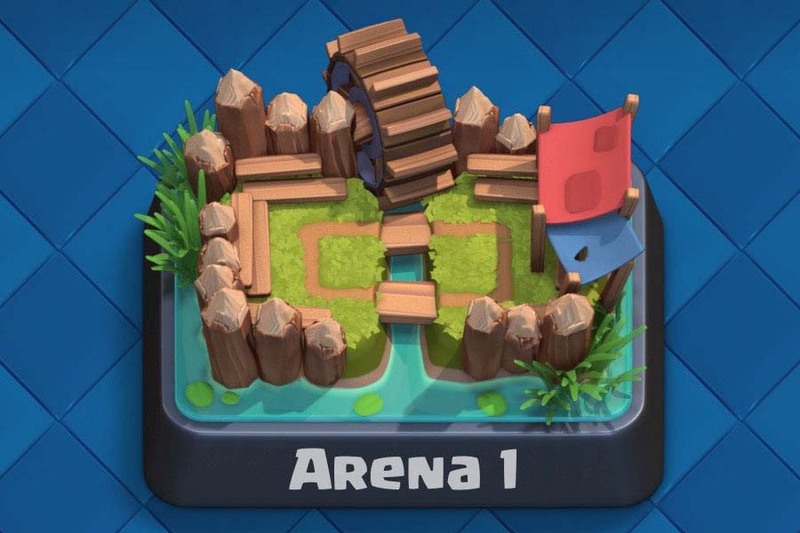 Basically this arena just takes the place the Royal Arena used to have. 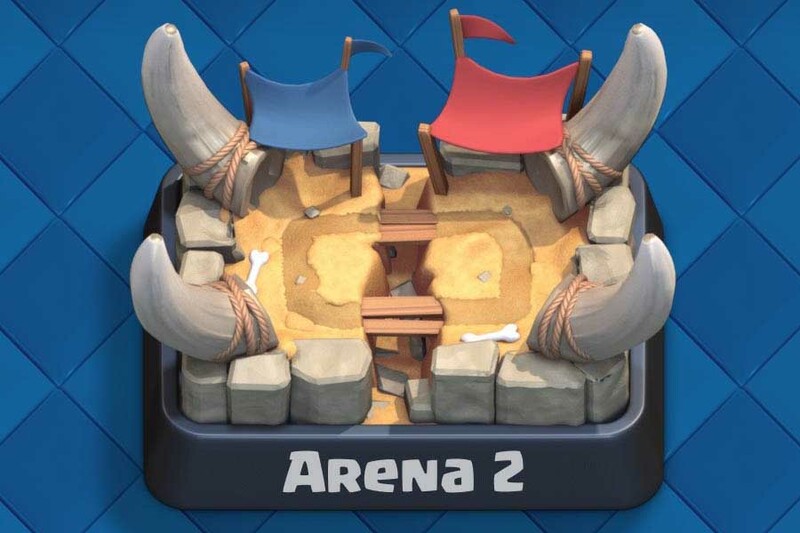 With the update they moved the Royal Arena to 2000 trophies, and made it into arena 7, and they place the Builder’s Workshop as arena 6. 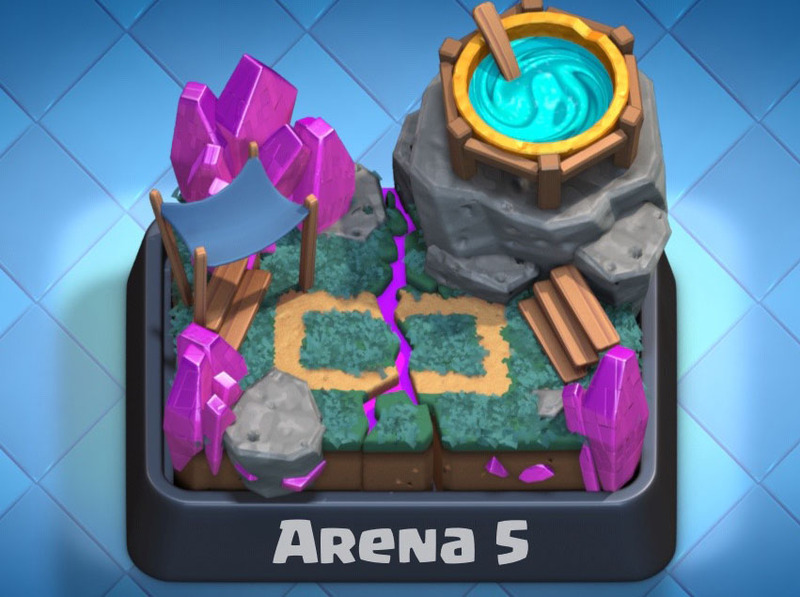 When you reach the Builder’s Workshop you will get access to the same three cards that used to be in the Royal Arena. 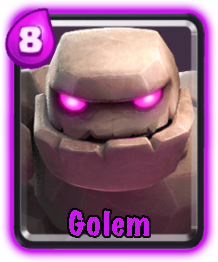 The golem is an ok card, but the others are pretty bad. 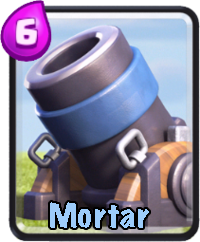 Comments: Produces elixir and can be used to distract opponent’s troops, it is a really good card and very popular. Comments: Very good combination of tank and splash damage, but too expensive in my opinion. 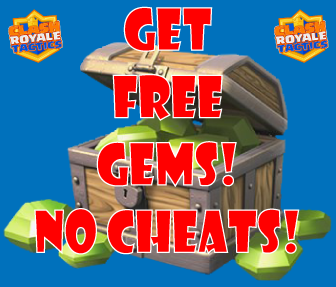 Comments: Nice splash damage but hard to find room for in a good deck. Many of the top 100 players run the Elixir Collector, so I don’t know how they can be classified as ‘bad’. Limited to specific deck types sure, but not bad. 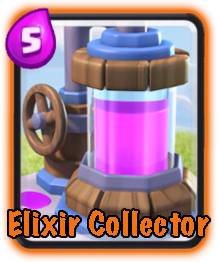 Yeah, I’ll change it, I’ve changed my opinion on the elixir collector, it actually fits well in many decks. Yeah I know, forgot all about it 🙂 But now it’s changed. This article is not popular at all though so it’s easy to forget.